Surgical Black Arkansas is one of the finest grades of abrasives available today. An extremely hard, dense material, this stone is known for developing an extremely smooth edge that will be more durable than an edge with micro-serrations. It will also develop a deep, rich sheen to your blade. 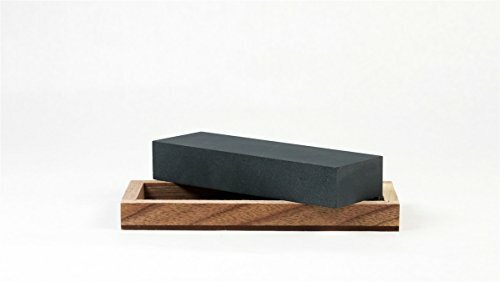 This stone is commonly used for industrial applications (like sharpening dental instruments) and gold testing where an extremely fine polish is required. If you have any questions about this product by RH Preyda, contact us by completing and submitting the form below. If you are looking for a specif part number, please include it with your message.